Help Dora find the Lost City! 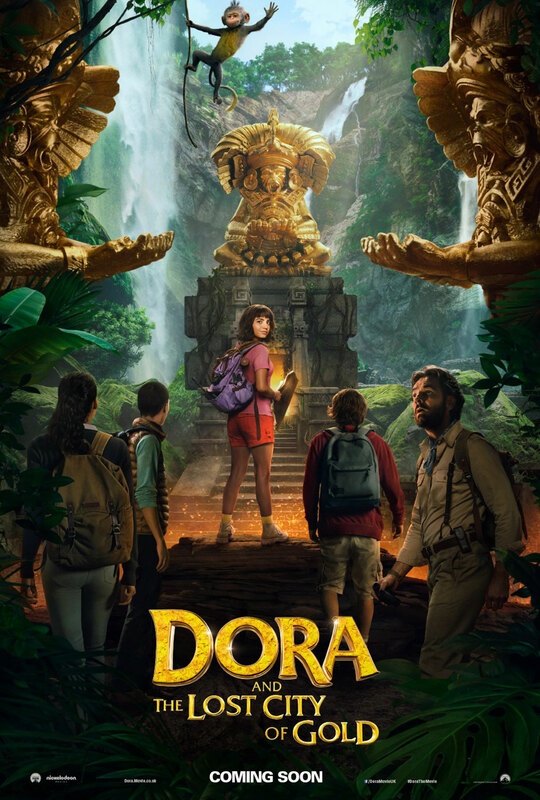 "Dora and the Lost City of Gold" is an adaptation of the old Nickelodeon's series, it's a new live-action movie. Isabela Moner will play the lead role of Dora. Dora and the Lost City of Gold opens in theaters on Aug. 2, 2019, but the trailer will debut this Saturday at 8 p.m. ET during Nickelodeon’s Kids’ Choice Awards. 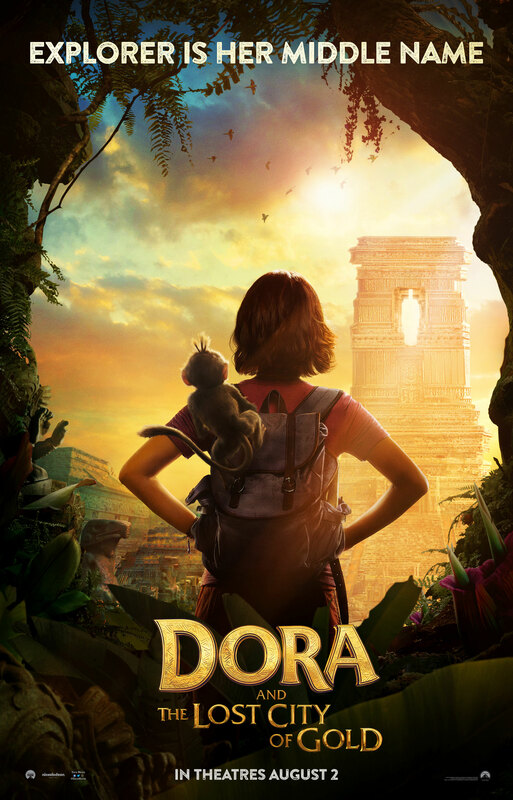 HD posters of "Dora the Explorer and the Lost City of Gold" movie. Long awaited trailer for Marvel Avengers 4: Endgame!